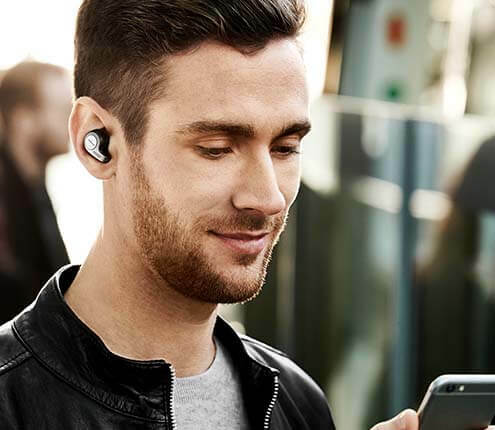 HD Voice/Wideband Audio gives you superior sound for the best voice collaboration – making sure that everyone is heard with crystal-clear clarity. The high-performing Omni-directional microphone has 360-degree pick-up, allowing everyone to be heard. Ideal for conference calls with up to 6 attendees. With more power than ever before, the HiFi-grade speakers give music without distortion at maximum volume levels. 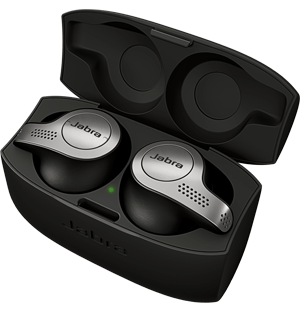 Pair two Jabra Speak 710 devices together for a full stereo experience. For a rich immersive sound ideal for voice, music and multimedia. The high-performing Omni-directional microphone has 360-degree pick-up, allowing everyone to be heard. Use the drop-down menus to compare the Speak models. How many speakers are you planning to deploy?